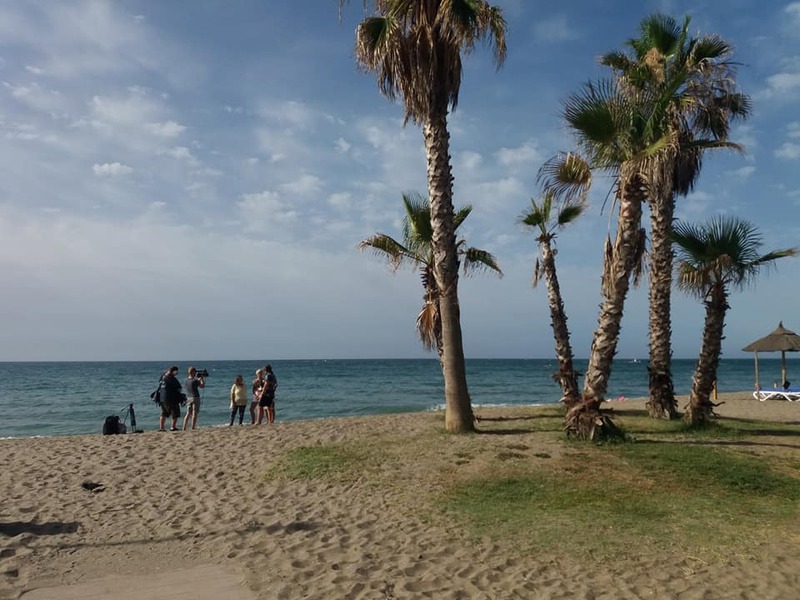 Filming this morning in La Cala de Mijas for the new episode of "A place In The Sun"! 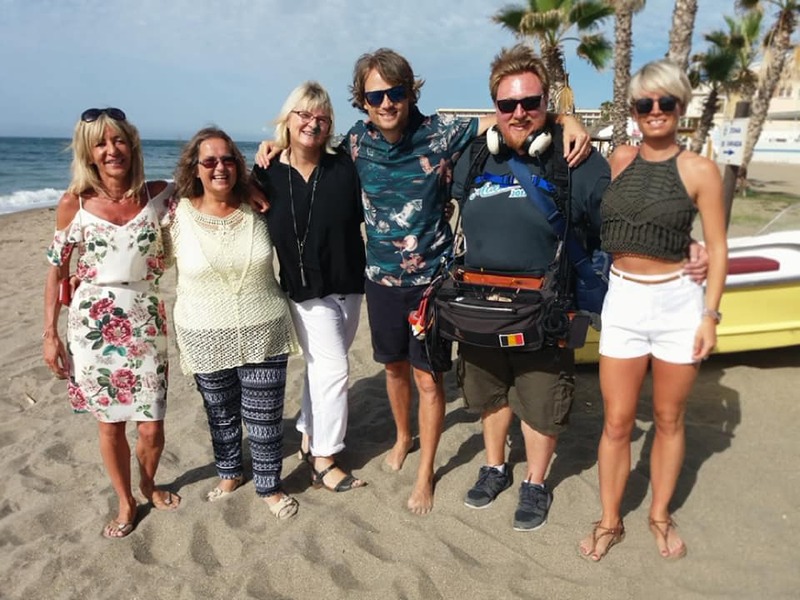 The British Channel 4 lifestyle series which attempts to find the perfect property abroad! Has been a lot of fun!